The Austrian government announced plans on Wednesday to ban headscarves in public schools for girls under the age of 10. Education Minister Heinz Fassmann said a draft of the law will be ready by summer and that it will be a "symbolic act" to limit Islam's influence in Austrian culture, according to the BBC. Vice Chancellor Heinz-Christian Strache, a member of Austria's right-wing Freedom Party of Austria, proposed a headscarf ban just days earlier to "protect" girls under 10 and help them "integrate" into Austrian society, Al Jazeera reported. 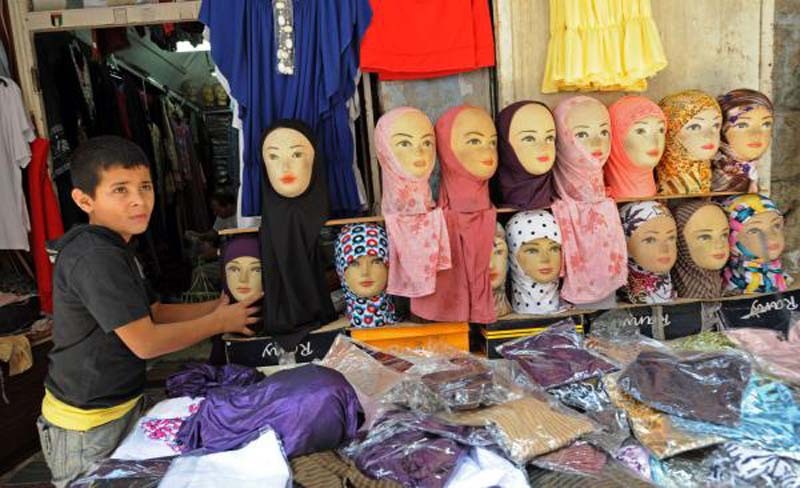 The headscarf ban proposal comes one year after Austria became the fifth country in Europe to ban full face veils in public -- a law that Muslim and civil liberties groups deemed Islamophobic. The other four countries are France, Germany, Bulgaria and Belgium. The Canadian province of Quebec also recently banned the full-face covering in public last year.